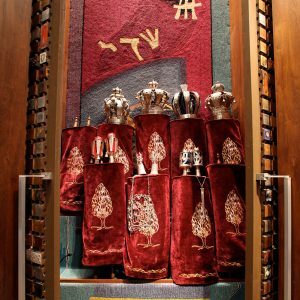 Led by Rabbi Rotenberg, join us fifteen minutes before the start of services for the close study of one Shabbat morning prayer each week. 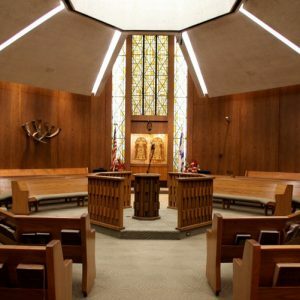 Join us for a Passover Shabbat morning service, led by the members of Sinai Temple Men’s Club. 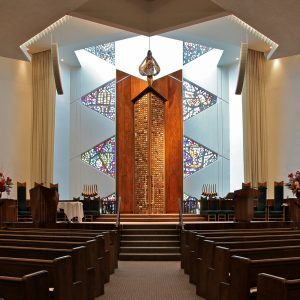 Please note that Yizkor will be recited directly following the rabbi’s sermon. 2nd-6th graders and their families are invited to join us for this new, innovative, student led service. SLICE Shabbat is led by pre-teens and teens in our Student Leadership in Congregational Engagement program. Ice cream sundae bar to follow. A Torah study session, to be finished in time for music and the Shabbat sermon.